When you search anything on Instagram, it saves your searches in the Search bar which makes it easier the next time you search the same thing such as find your favorite Instagram accounts, hashtags, and places. But for any reason, you do not want to keep the search history, what should you do? 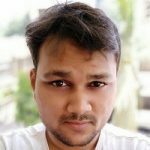 How do you clear search history on Instagram? Read on to know about it. 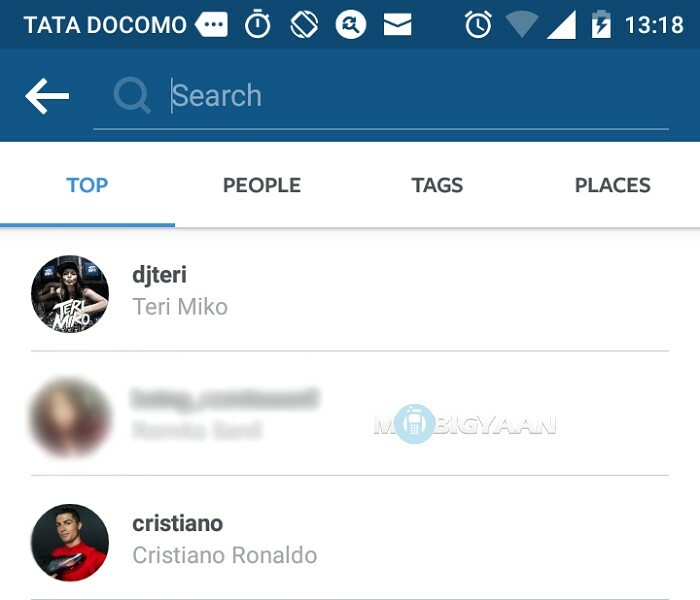 Open Instagram, tap the search button to see a list of your search history. 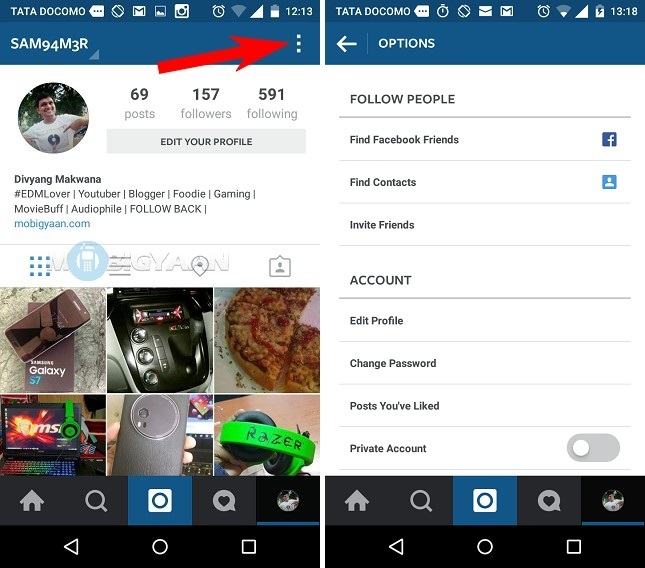 To clear search history on Instagram, here’s what you need to do. Note: Before you move on to the steps, make sure that you have a latest Instagram update. If not, update your Instagram to the latest version from the app store. Step 1: Open Instagram app on your smartphone. Tap on your profile and select the three dots or settings gear icon on the top-right corner to enter Instagram settings. Step 2: Now swipe a little bit down and find the option ‘Clear Search History’. Tap it and you will be asked to confirm it. 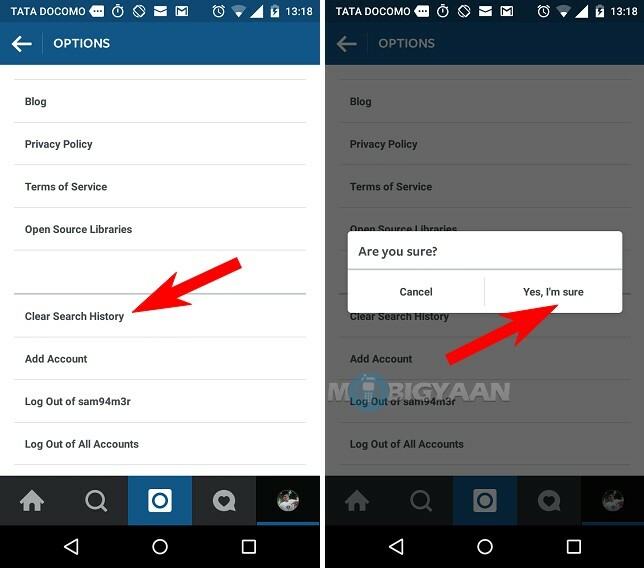 Hit ‘Yes, I’m Sure’ which will remove all the past history you have searched on Instagram. Know that the search history you have made in the past will be cleared but the searches you may do on the Instagram again may reappear in your search history even after clearing the searches. What that means is every time you search something, Instagram will save it. Unless and until you remove your searches from the settings, Instagram will keep your search history in your Account. Also, check how to view liked photos on Instagram if you want to see what photos or videos you have liked previously. Instagram saves all your likes in your account. Find out more interesting guides at our How-To Guides.